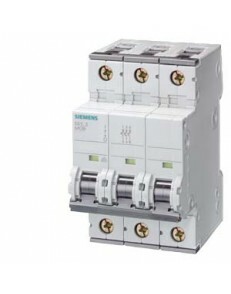 Siemens SITOP POWER 20 6EP1336-2BA00.. Product Article Number 6AV2124-0JC01-0AX0 Product Description SIMAT.. Product Article Number 3RH1911-2HA12 Product Description AUXILIARY .. Product Article Number 3RT1025-3AP00 Product Description CONTACTOR,.. Product Article Number 5SY4316-7 Product Description CIRCUIT BREAKE.. Product Article Number (Market Facing Number) 6ES7272-1BA10-0YA1 Produ..